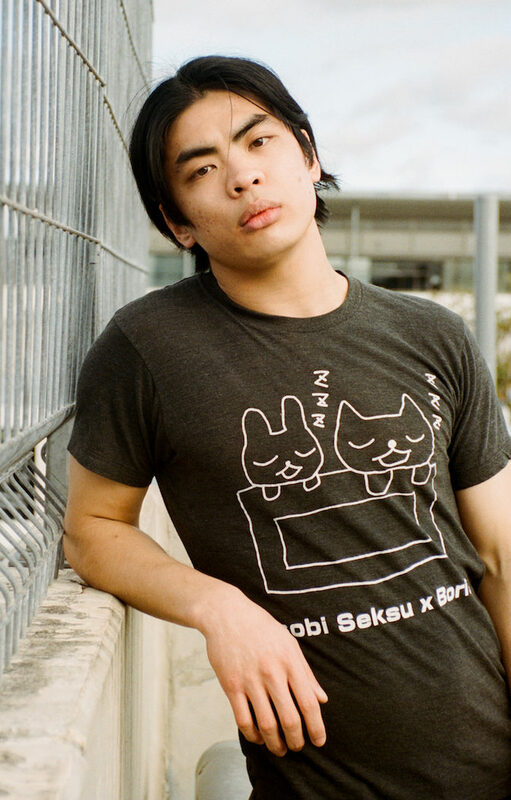 Stephen Pham is a writer from Cabramatta. He is the 2018 NSW Writer’s Fellow and has been published in Sydney Review of Books, Overland, Meanjin, and Griffith Review. Stephen is currently working on his debut manuscript Vietnamatta.